1.Custom bedding will fit perfectly. With all the variety in bed and mattress dimensions, it's a challenge to find bedding that fits. Our bedspreads, comforters, duvets and bed skirts are made for your bed. 2. 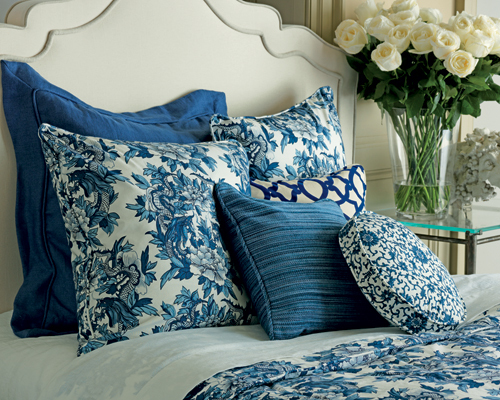 Custom bedding is made in fabrics you love. You don't have to settle for cheap fabrics from big box stores, or catalog ensembles with 16 fabrics and pillows. Custom bedding will complement the window treatments and other furnishings in your room — perfectly. 3. Custom bedding is made just the way you like it. Whether you want Euro shams for reading in bed, or a reversible duvet, we'll make everything to your preference. We can add trimmings, banding or other dressmaker details to make your bedding unique. 4. 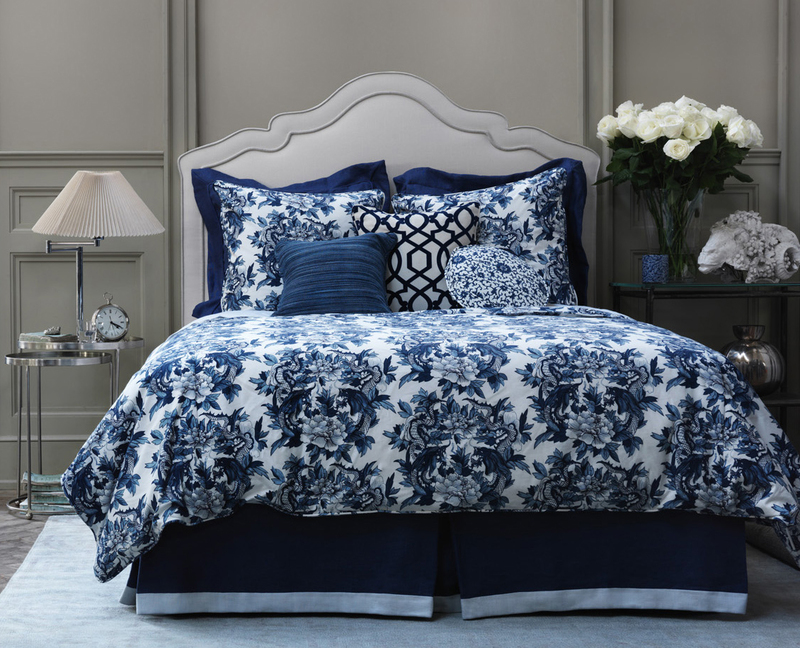 Custom bedding is beautifully crafted. We're obsessed with quality, from the number of stitches per inch to the choices of fill weight in a comforter. We specify how buttons should be sewn and how zippers should be installed. Calico sets the standard.